No evidence of negligence or violation of the standard operating procedures was found by the Fire and Rescue Department in the drowning incident involving six firefighters at the Taman Putra Perdana mining pond last October. Housing and Local Government Minister Zuraida Kamaruddin said the report from the investigation committee also concluded that the tragedy was an unexpected incident. On Oct 3 last year, six firefighters – Mohd Fatah Hashim, Izatul Akma Wan Ibrahim, Mazlan Omarbaki, Yahya Ali, Adnan Othman and Muhammad Hifdzul Malik Shaari – were killed while trying to rescue a teenager who fell into the mining pool. “They complied with all the guidelines, similar to what they have learned and were trained to do before,” she said in a press conference in Ampang today. Zuraida added, however, that the accident occurred due to various factors, including a lack of understanding of the dynamics of a low-head dam. She said despite the dam looking calm and harmless, with the depth of the water at just around the chest level, the powerful hydraulics caused the six firefighters to lose their lives. 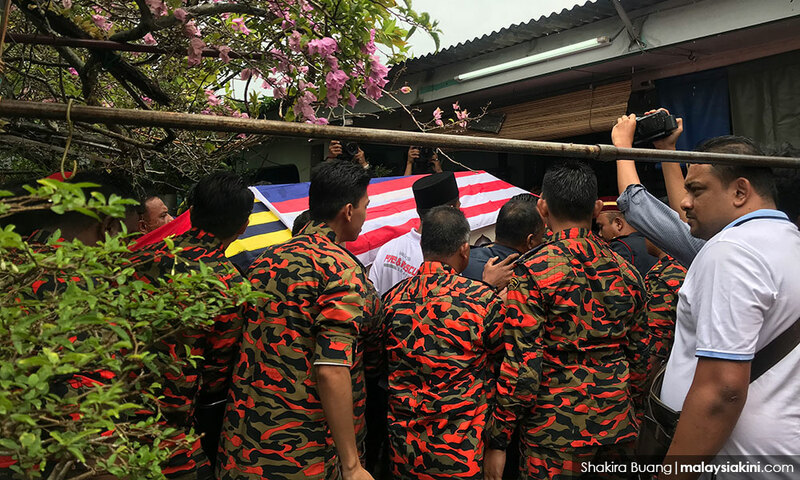 Zuraida also said the Fire Department's report also identified among the causes of the tragedy the confusion among search and rescue team members, as well as emergency response plans failing to work as planned. The ministry and relevant agencies will implement the improvement recommended in the report, which includes an integrated drowning investigation system. A strategic collaboration between rescue agencies would also be implemented to improve the effectiveness of coordination and inter-agency communication in rescue operations. Zuraida noted that the LHD structure design was being studied as well as local authorities were asked to install fences and warning signs to minimise incidents. “We will also provide training for firefighters in order to increase knowledge of LHD risks and how to deal with such situation,” she said.